NBE-RAD-400 is end of life (EOL). 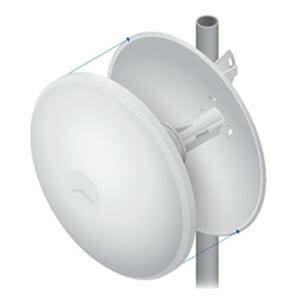 Ubiquiti recommends PBE-RAD-400 for direct replacement. A protective radome is available as an optional accessory for the NBE-M2-400 and NBE-M5-400.